GIY is currently involved in various National & International campaigns. Click here to find out more. 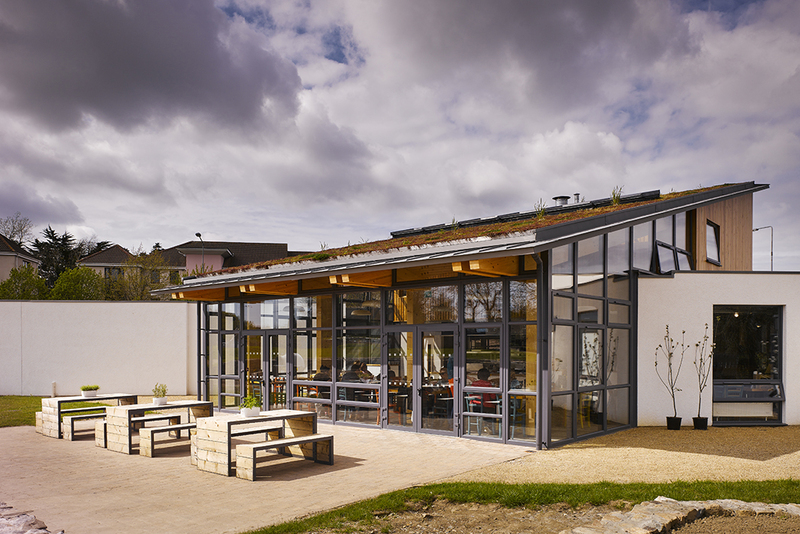 GROW HQ is the home of the GIY movement and our national food education centre in Waterford City. 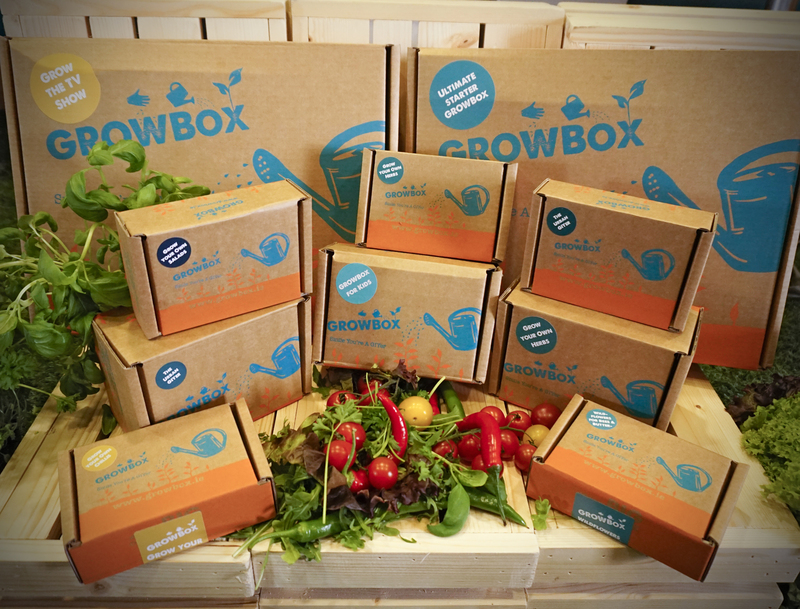 GROWBox is EVERYTHING WE KNOW ABOUT GROWING IN A BOX. 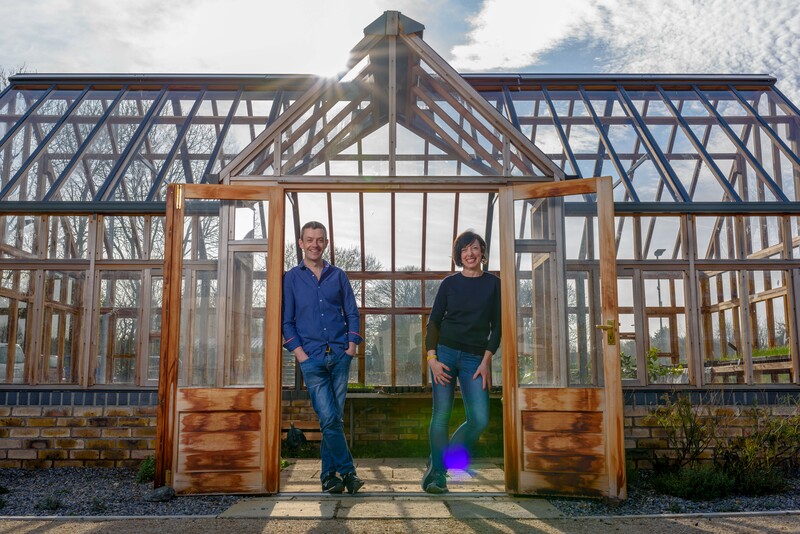 GIY is a not for profit social enterprise helping people to grow some of their own food at home, at work, at school and in the community. With our amazing partners, this year we are supporting over 500,000 people and 8,000 community food groups in the UK and Ireland. 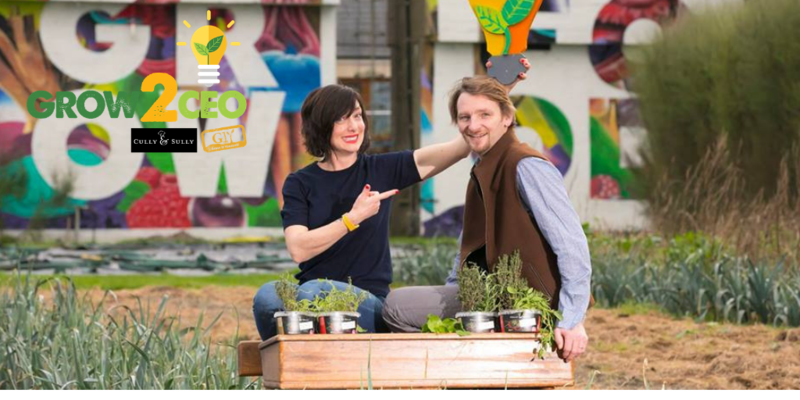 Visit the home of the GIY movement (and base for the TV show GROW COOK EAT), GROW HQ in Waterford. 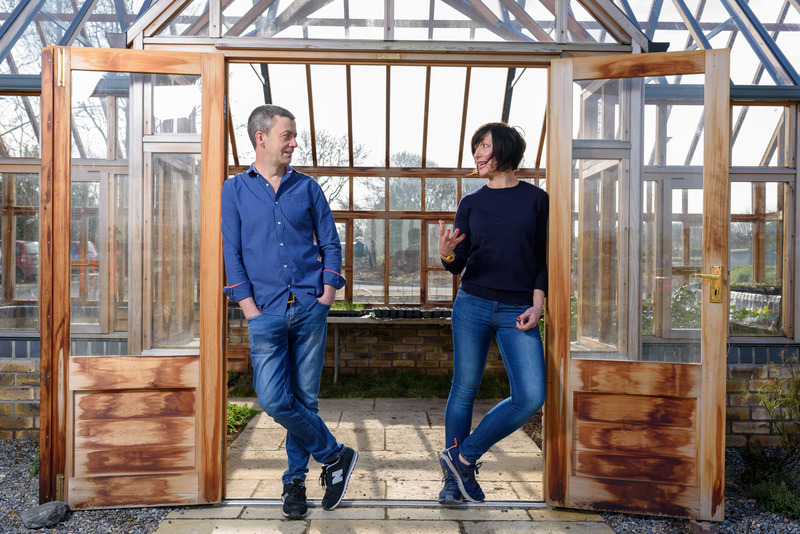 GROW COOK EAT is back for series 2! The big grow is back. 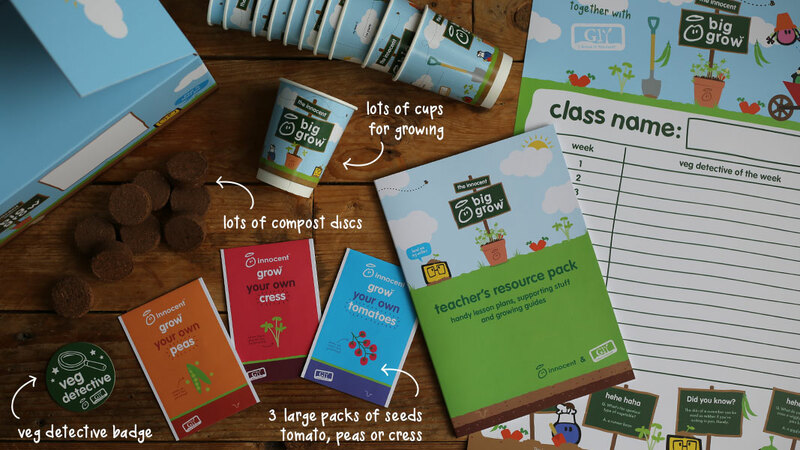 And together with innocent we’re giving 400,000 children across the UK and Ireland everything they need to get growing their own veg. When you submit your details you have completed the first step in receiving our newsletter. You will receive an email and from there you will have the option to confirm subscription. If you confirm subscription, congratulations you're our on our mailing list and will receive our weekly newsletters! By not clicking the confirmation link you will not be subscribed and will not receive any further emails. GROW COOK EAT is GIY’s first TV show. It’s on RTE 1 at 7.30pm on Wednesdays from March 14th 2018 for 7 weeks. Presented by GIY Founder Michael Kelly and Head of Community Development at GIY Karen O’ Donohoe. 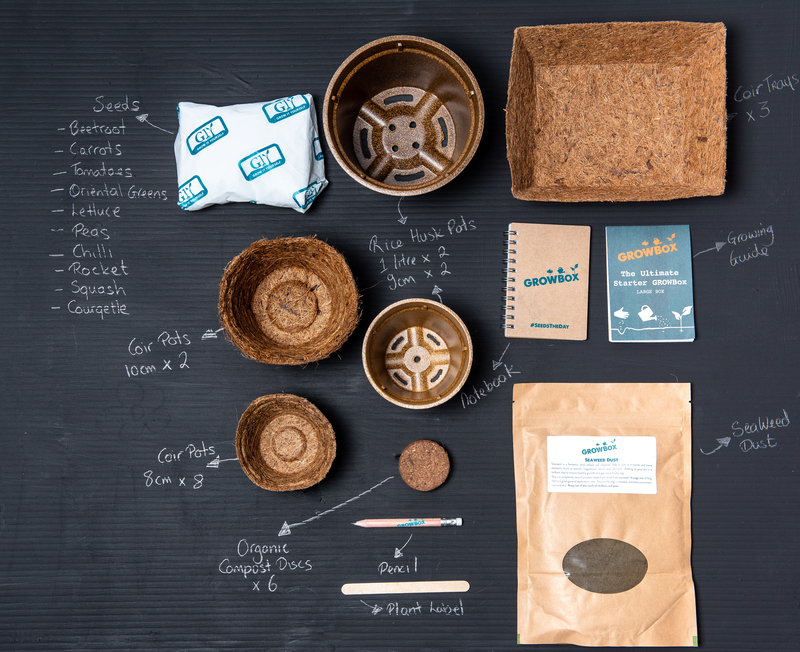 GROW COOK EAT is a weekly masterclass in food growing at home. 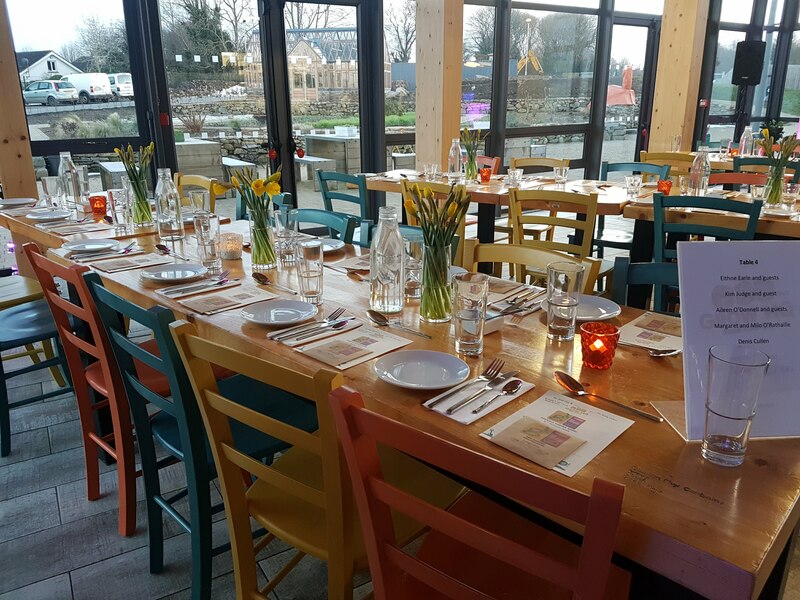 Showcasing a different veg every week we take you on a journey from pot to plate.